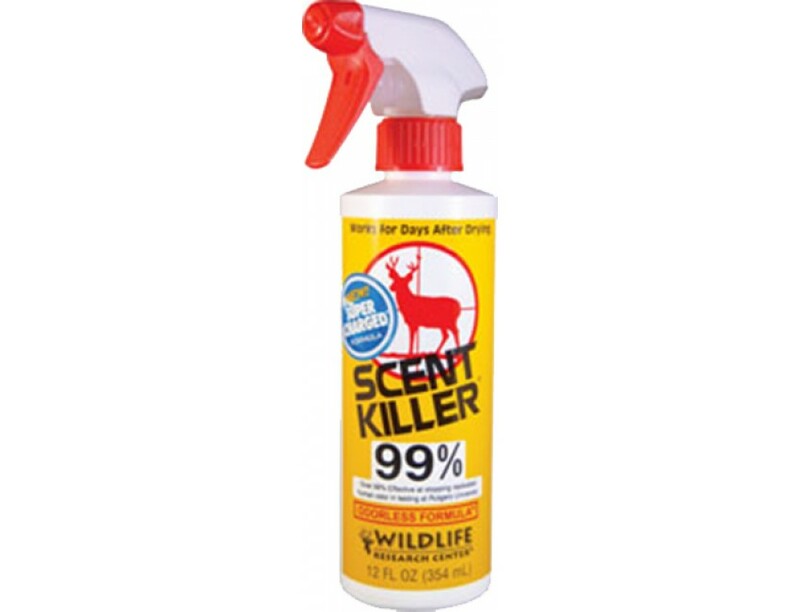 Scent Killer Anti-Odor Body Wash is formulated for long-term effectiveness. 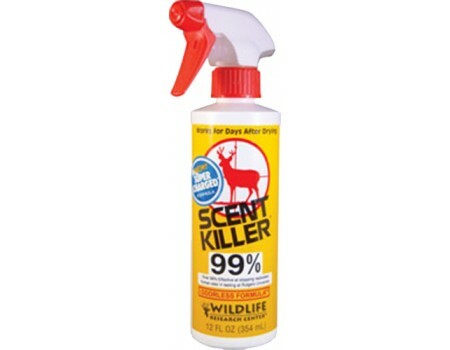 The special formula helps reduce human odor made with moisturizers that are gentle on your skin. Works on your body and your hair.